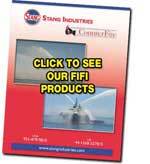 Counterfire is a division of Stang Industries Inc. Under construction at this time. Please check back soon.